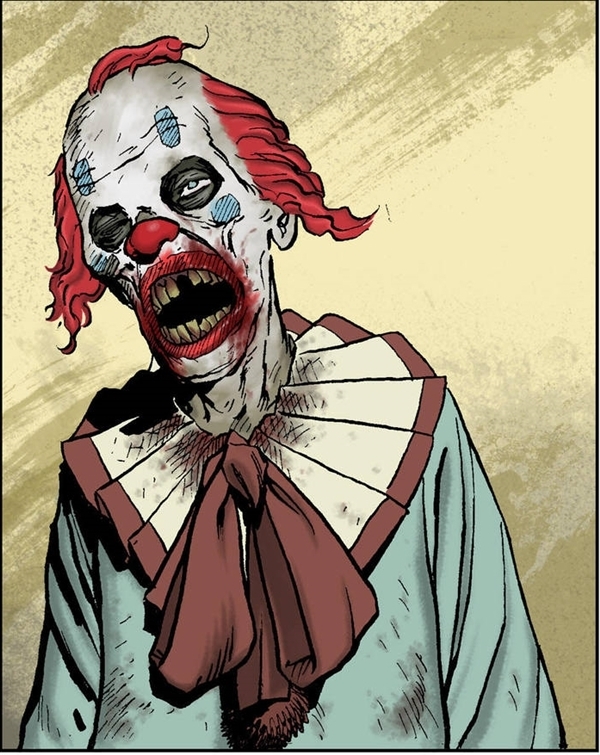 For as long as I remember, I had a constant battle with my fear of zombies. 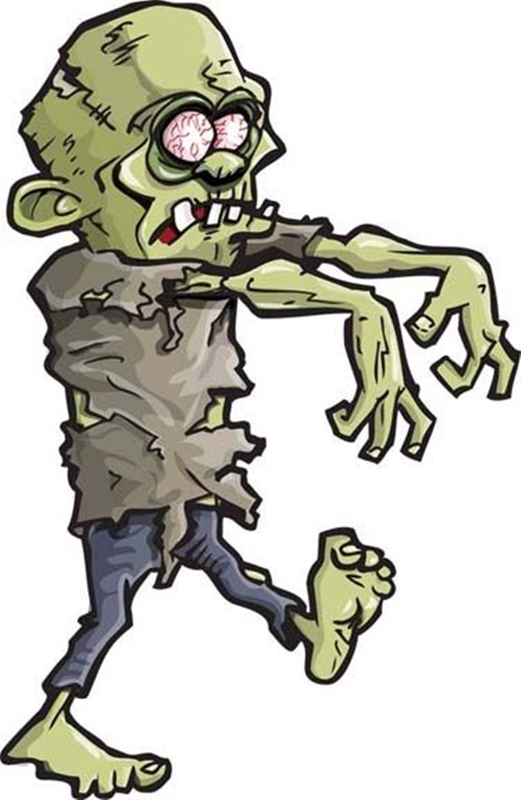 Zombies are frightening dead creatures living for eating the brain. 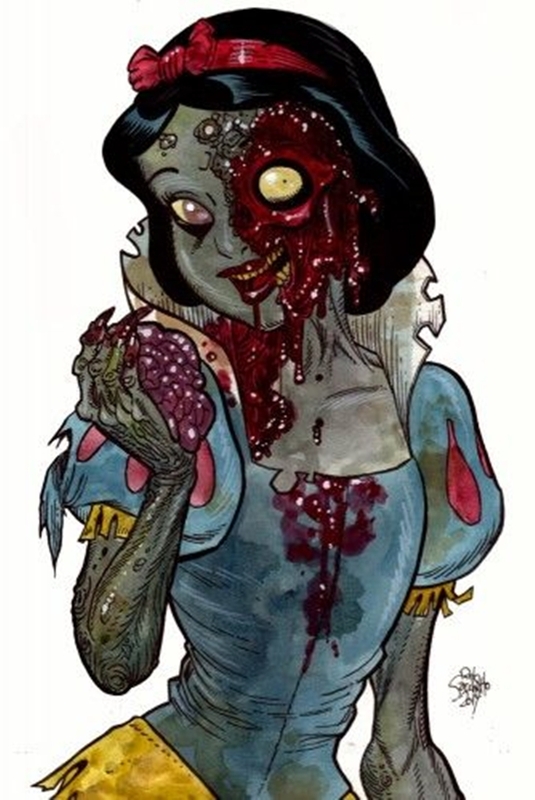 Well, at least, that was how zombies are portrayed in the movies and cartoons. 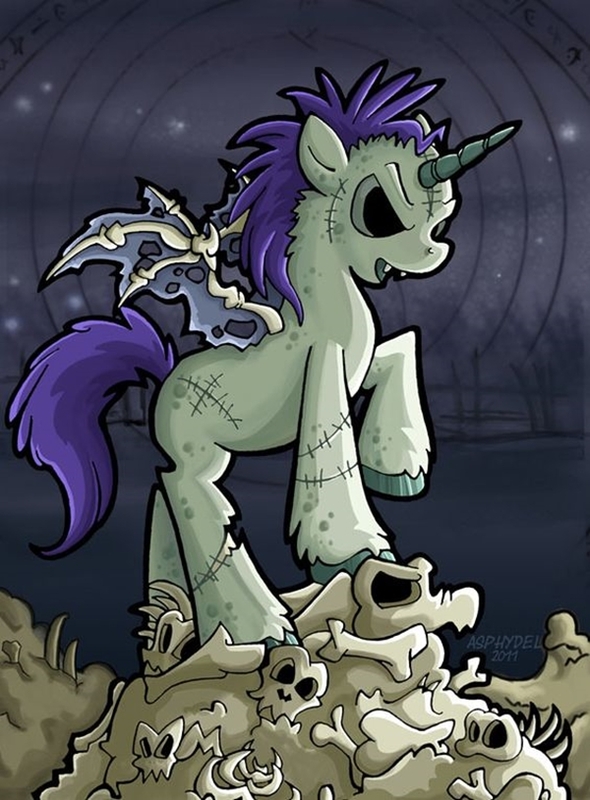 Scary, half-dead, freaky creatures ready to eat you! This was enough to scare me as a child, but gradually the zombie concept which is, of course, hypothetical started to sound fun and cool. 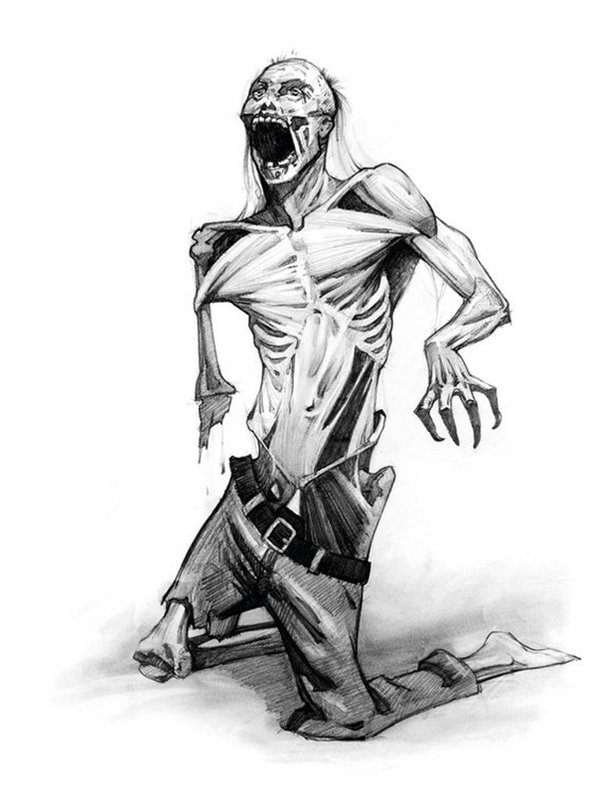 Zombies were perceived as the coolest creatures because they don’t exist! 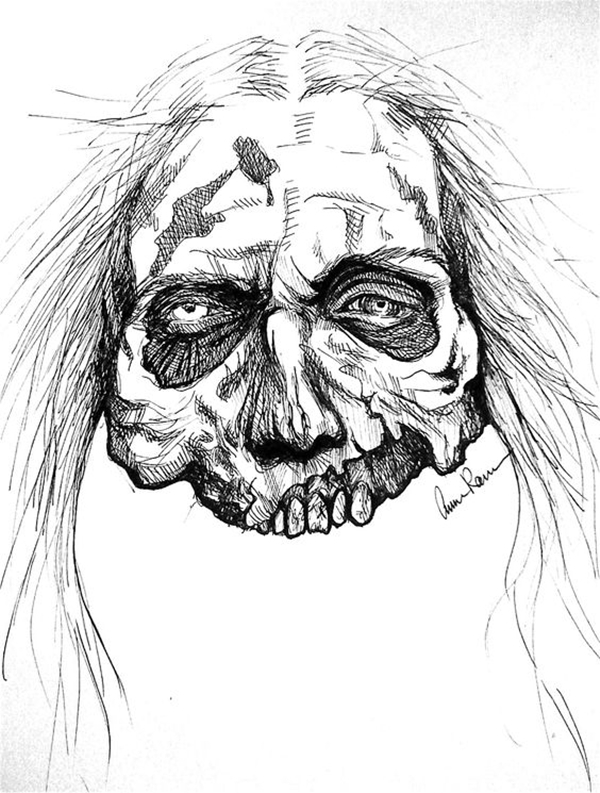 These decaying corpse became an insanely cool theme for Halloween, parties and dress up games. 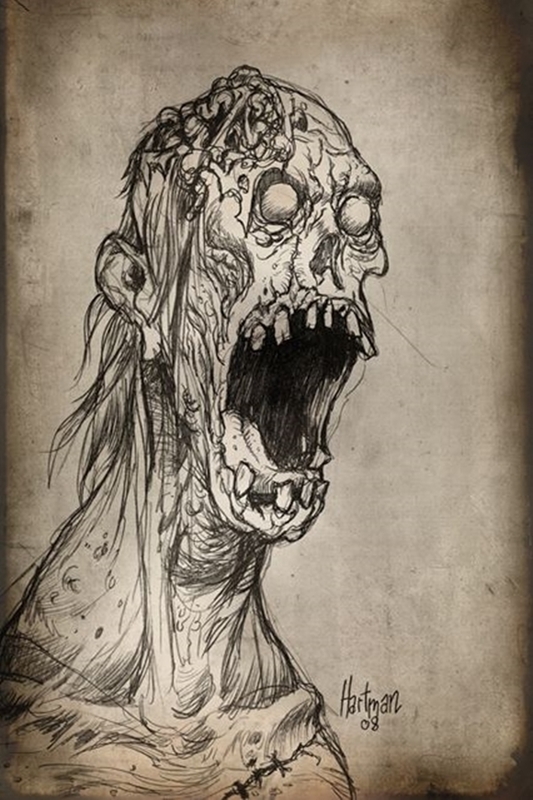 To take your Zombie curiosity ahead, here are some Insanely Cool Zombie Drawings and Sketches. 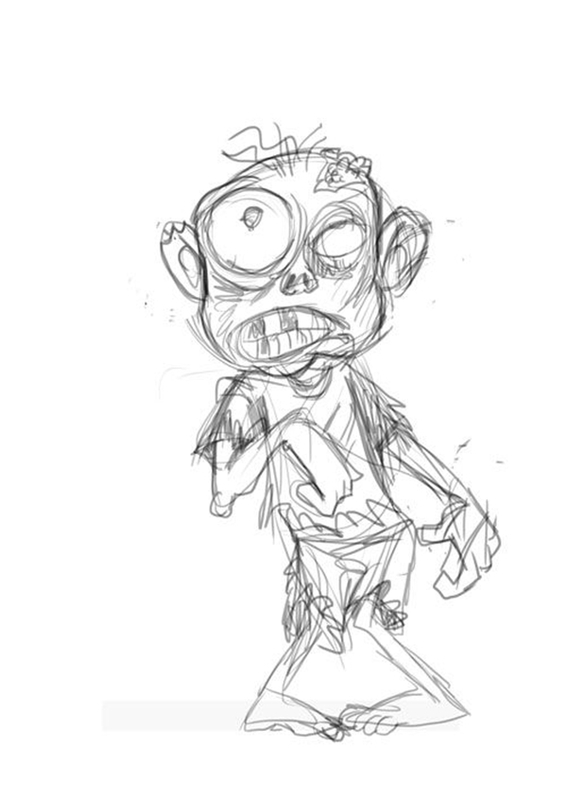 For beginners, drawing a zombie might be difficult. 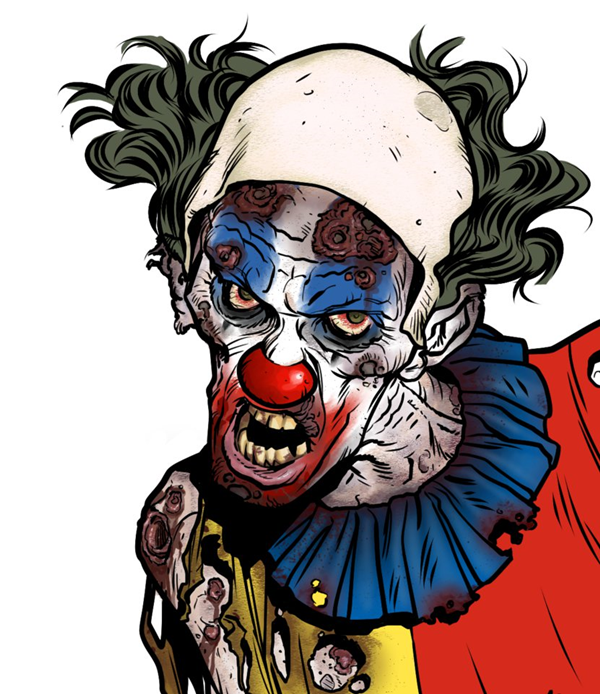 Because making zombie scary and interesting, it is very important to add details. 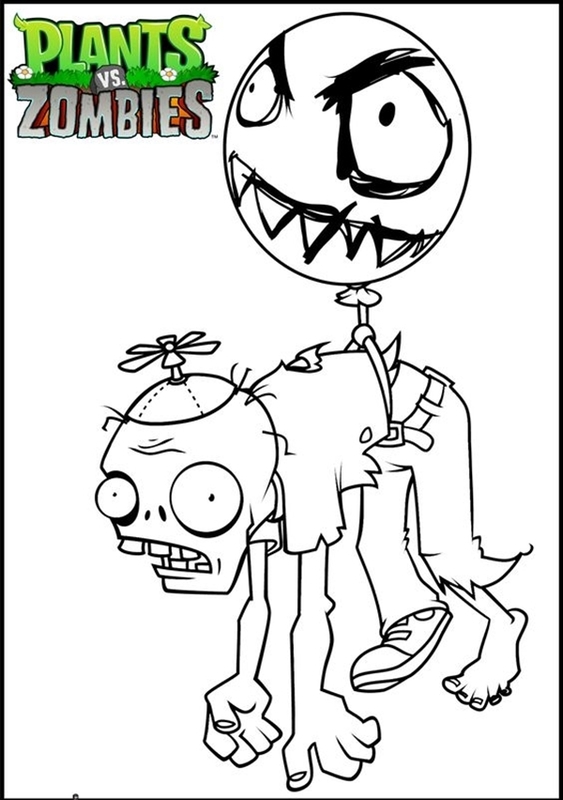 The more details you add, the scarier the zombie gets. 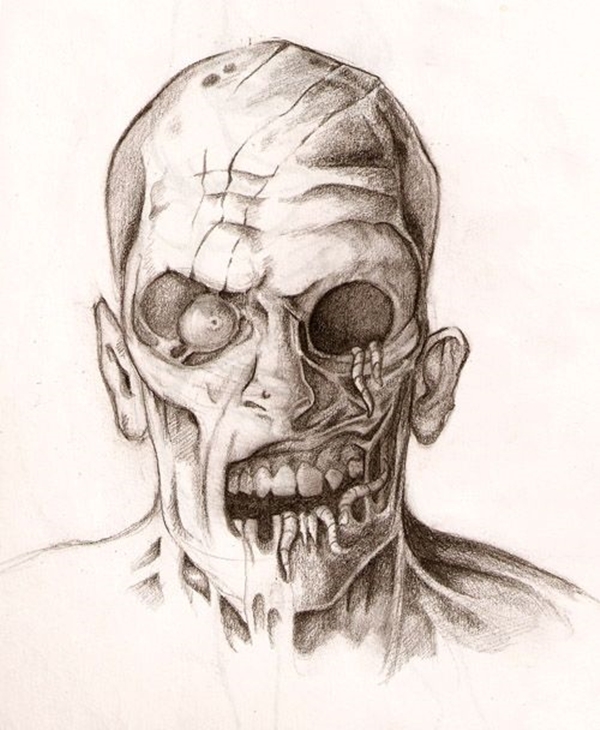 Therefore, for beginners, here are some Insanely Cool Zombie Drawings and Sketches that are super easy to draw. 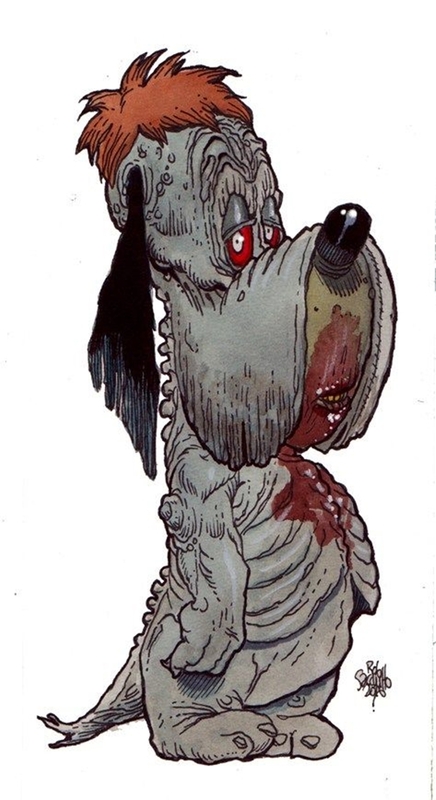 To make these frightening creature look lively, make sure to exaggerate their rawness and decaying body. 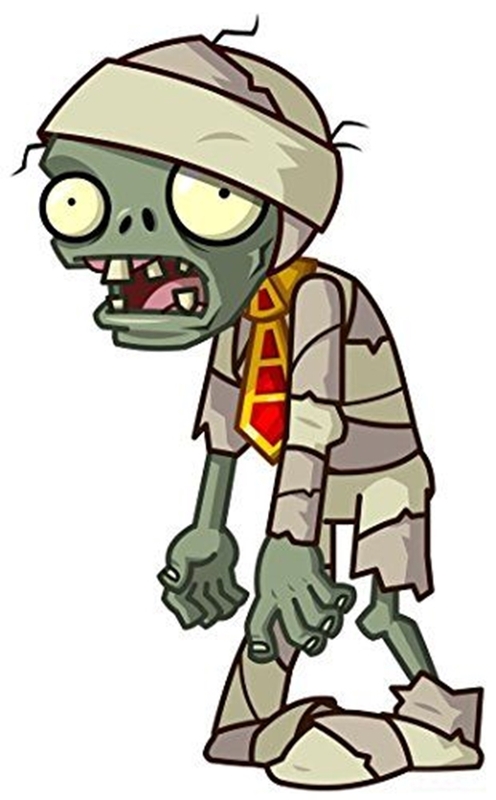 Did you know that we do celebrate World Zombie Day on 8th October? 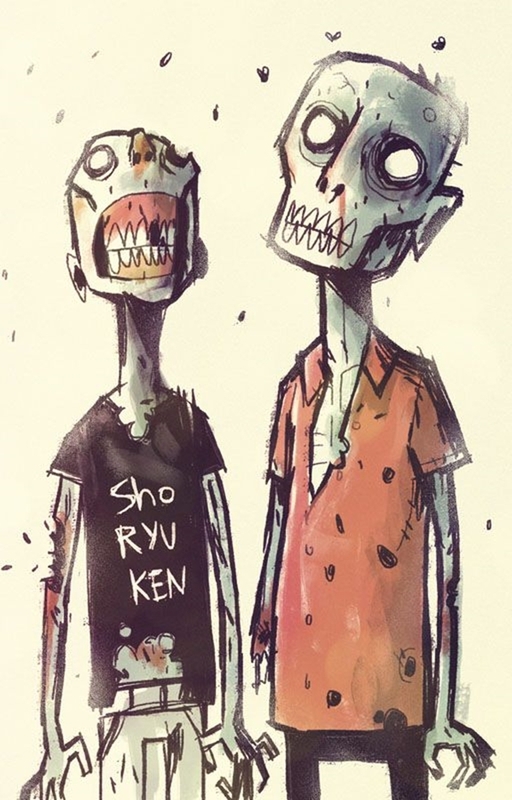 I promise not to scare you but these Insanely Cool Zombie Drawings and Sketches of your favourite cartoon character are bound to scare you. Artist love drawing cartoons and some twists are fun to draw. 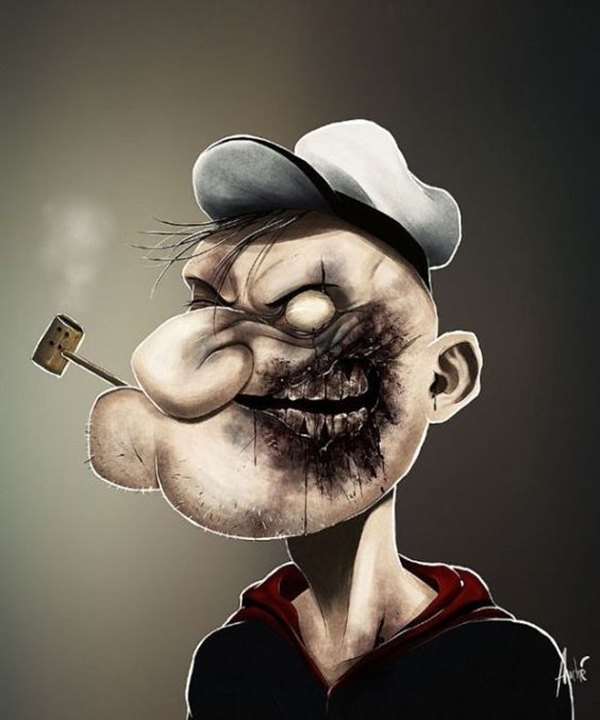 Imagine your favourite cartoon turning zombie running after your brain…. Freaky, right?? 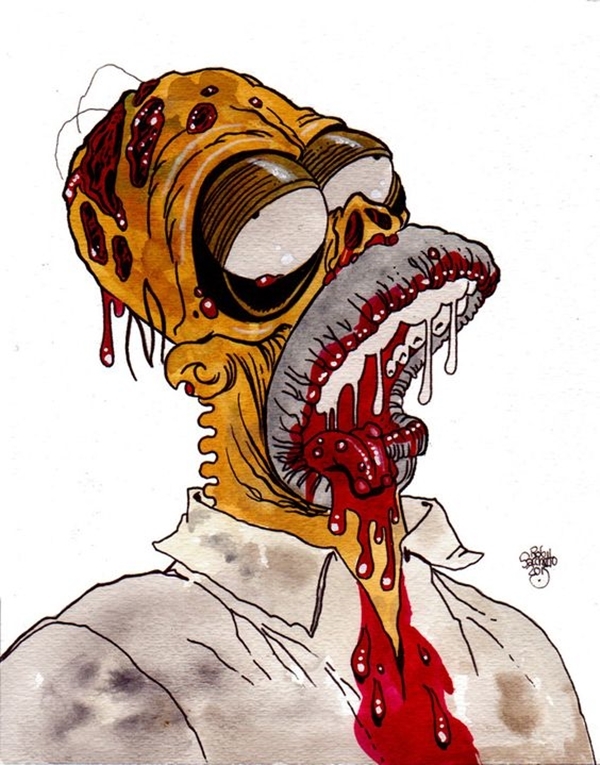 You no longer will look Homer Simpson will love after seeing the zombie version of Homer. 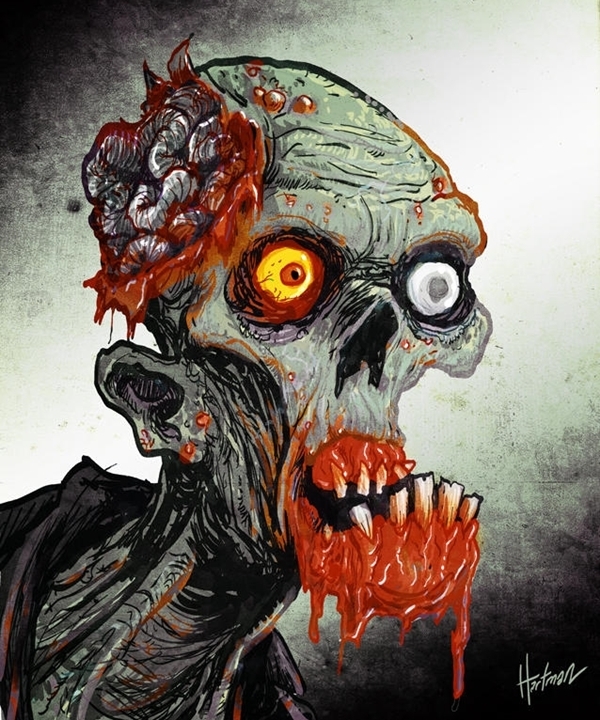 To add your knowledge, the only way to kill a Zombie is by destroying the brain or cut off its head. All those beautiful Disney princesses dressed in their magical attire looks so gorgeous. Wouldn’t it be fun to make the damsel in distress princesses scary and hungry? 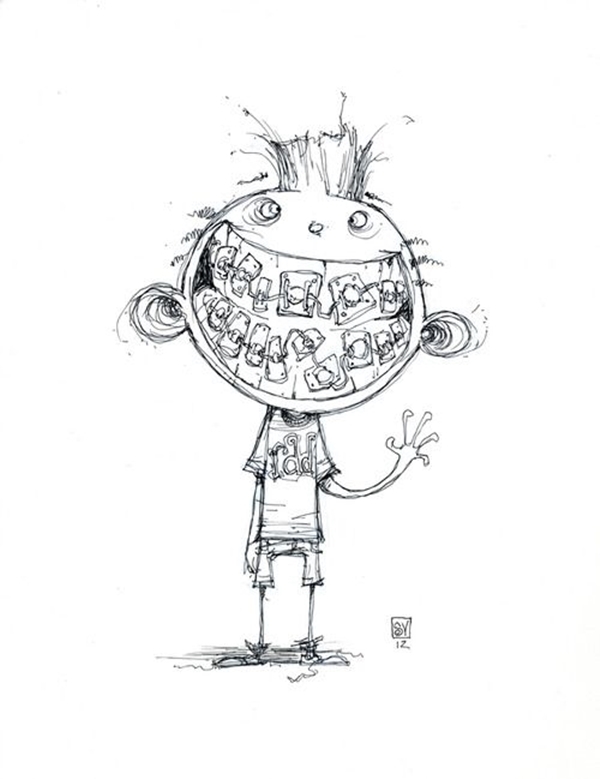 Trust me, these drawing and sketches will scare not only your sisters but make their Disney fever go away for some time at least! 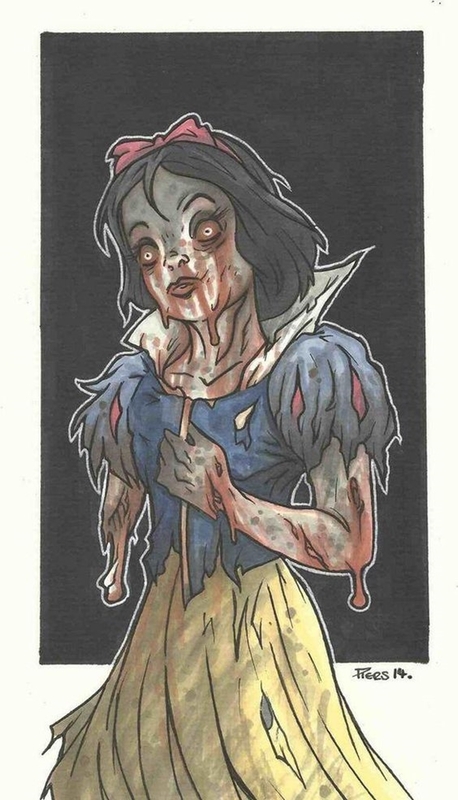 People are getting so curious and obsessed with Insanely Cool Zombie Drawings and Sketches that they want to turn every Disney princess into Zombie. Don’t freak out, it is only for a fun laugh! If you’re good at charcoal drawing, it is time to take to next step. 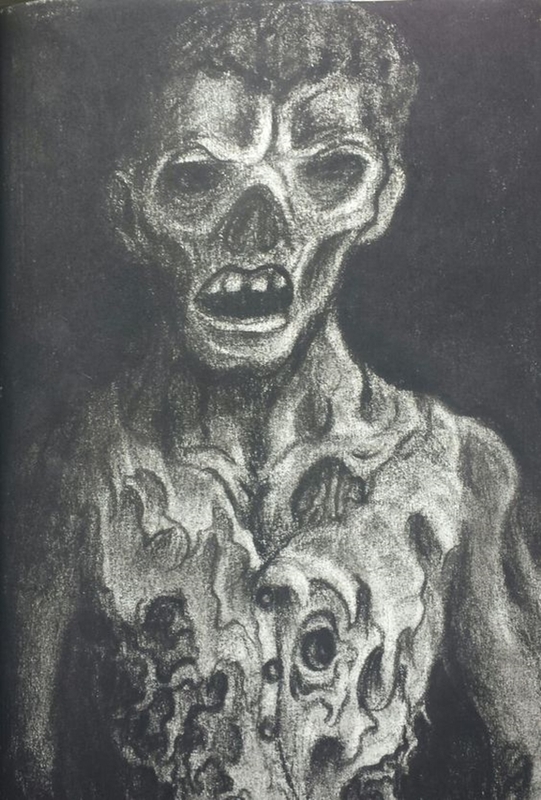 Zombies can be an amazing subject for charcoal drawing as they are all about intricate details to make them look funny and intriguing. 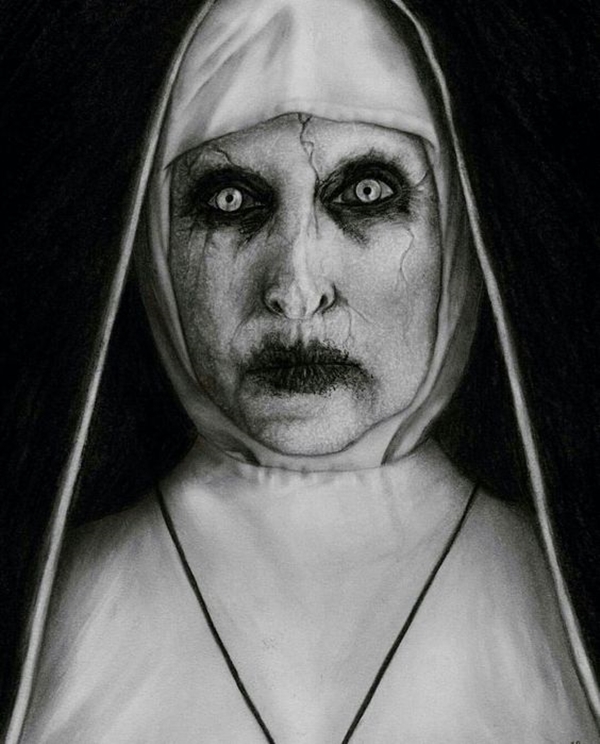 Although, charcoal drawings are about playing with black and white, it looks extremely alluring. 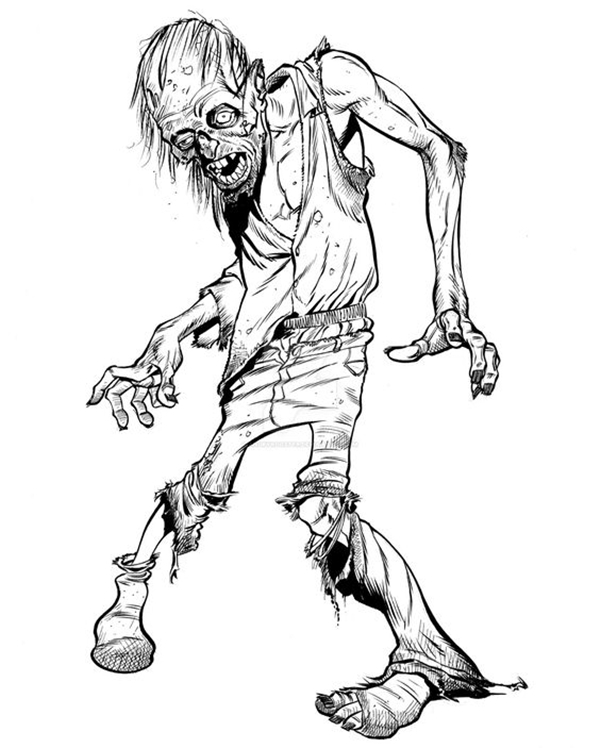 There’s a fact about Zombies that they are very slow, dumb and easy to kill. 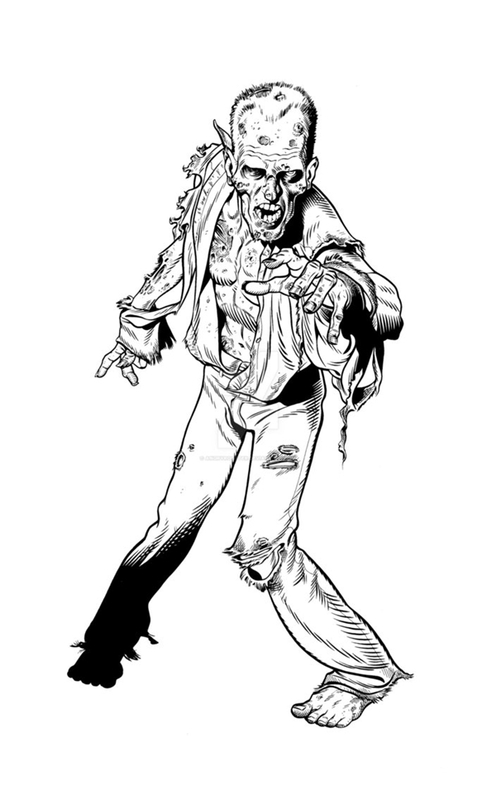 So, get fit before you encounter a zombie if you don’t want a zombie to eat your brain! 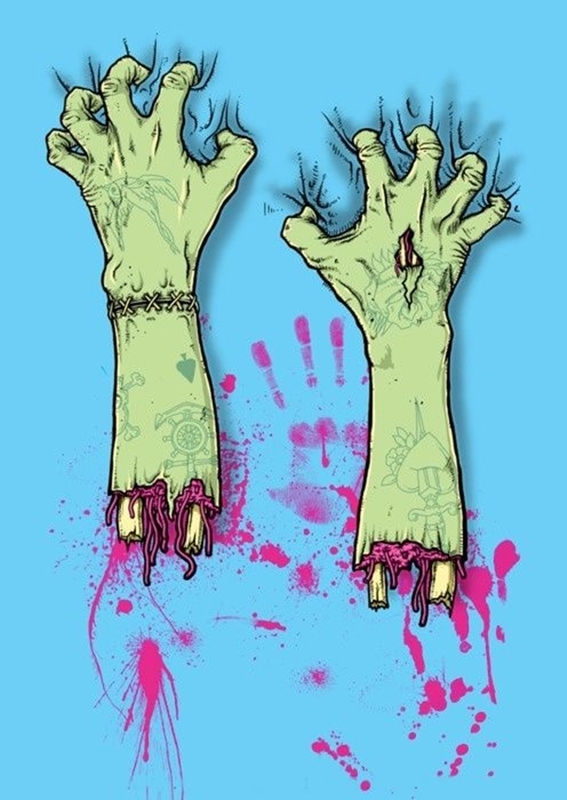 By any chance, a zombie ate your head, just kidding! 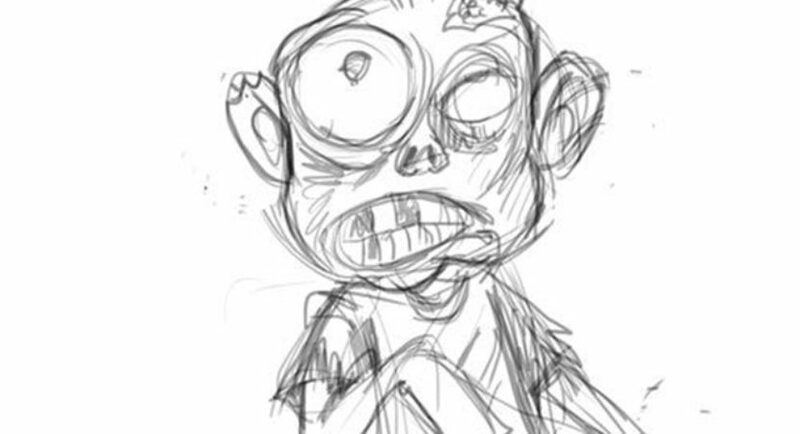 For a beginner, it might be confusing how to go about the zombie drawing. 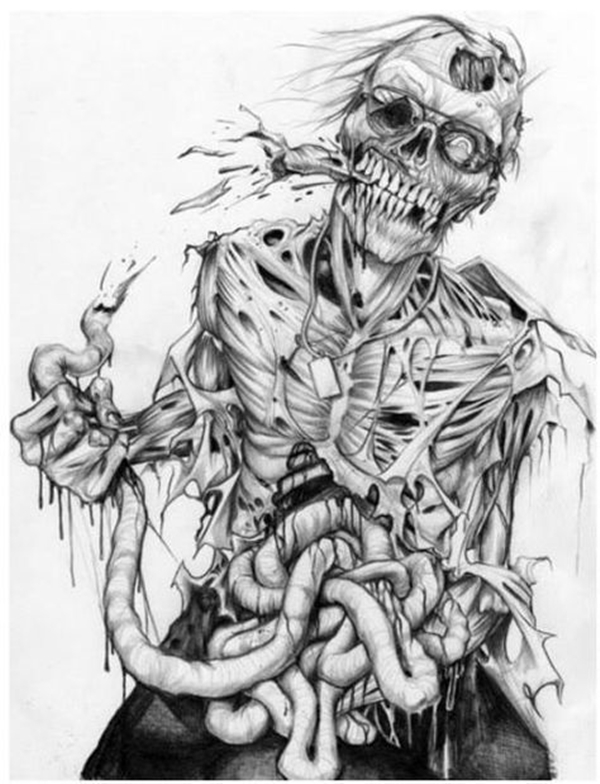 These Insanely Cool Zombie Drawings and Sketches will help you out. 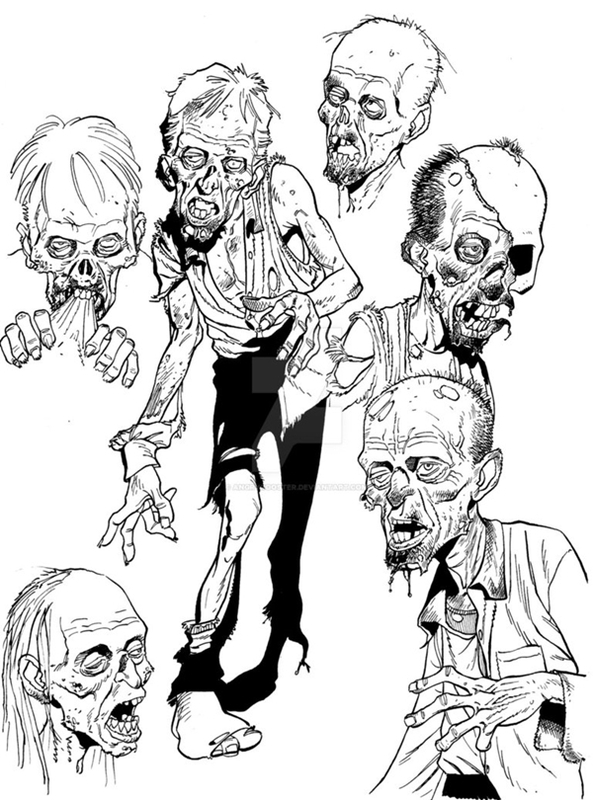 Kids are these days very interested to know more about a zombie, to act like a zombie and to scare people like zombies. 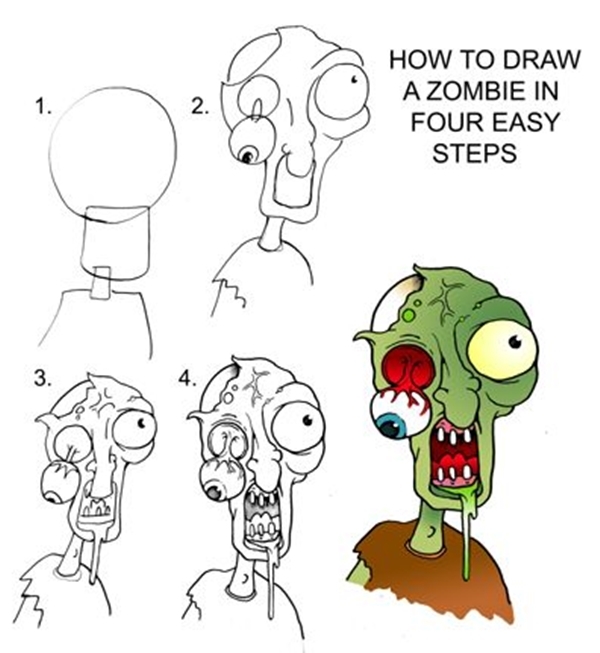 For you to start, a simple step by step zombie drawing will take you there. 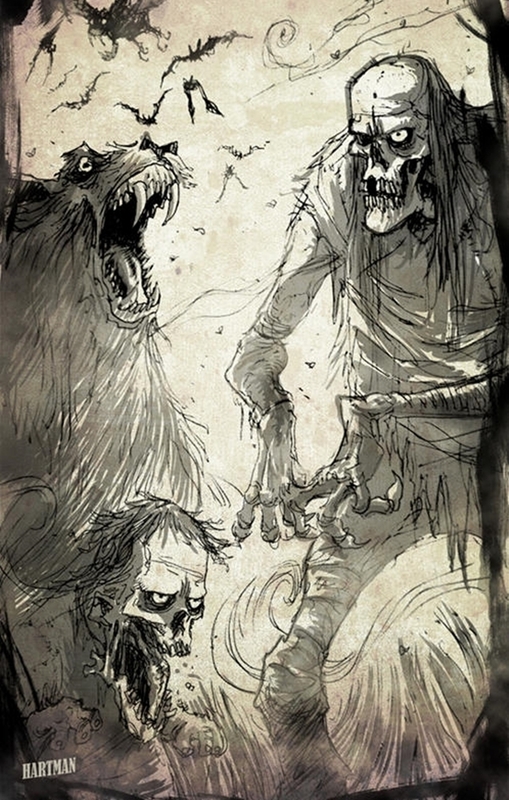 There are many different Zombie stories all over the world. My favourite one to believe is, Zombies are dead people who die far from home and return home as a dead corpse to rest in peace. The world is a crazy place, I know it. 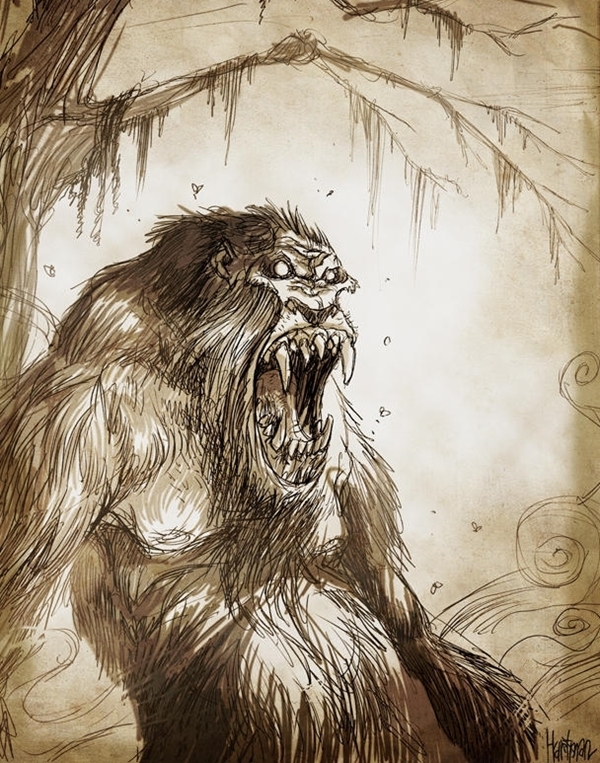 While getting ahead with the Insanely Cool Zombie Drawings and Sketches, check out some animals turning zombie. 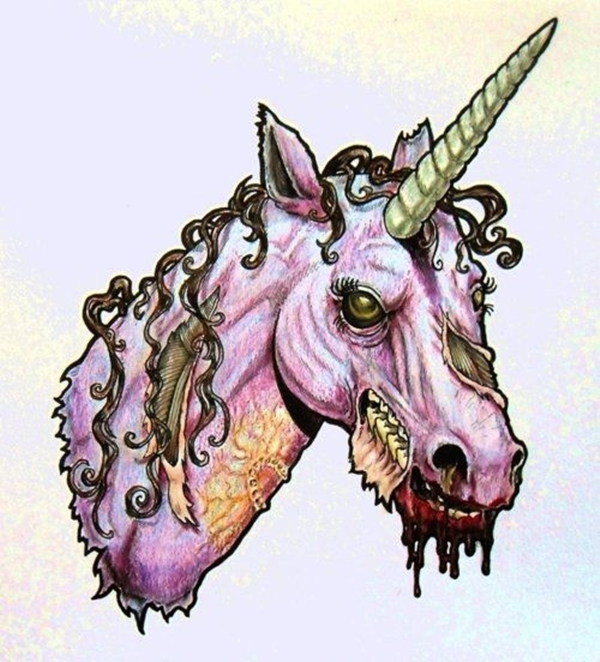 These zombie unicorns will surely scare a hell lot of people. Plant vs Zombie is a very famous game inspired by the zombies. Kids and adults were quite addicted to the game a few years back. Movies, shows, games and whatnot. They have surely made way inside our brain about their existence. 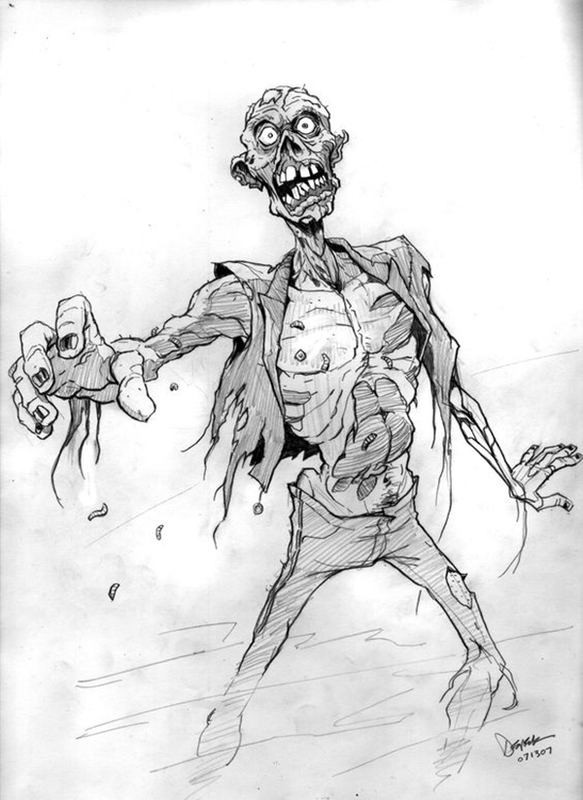 Have a drawing competition with these Insanely Cool Zombie Drawings and Sketches. 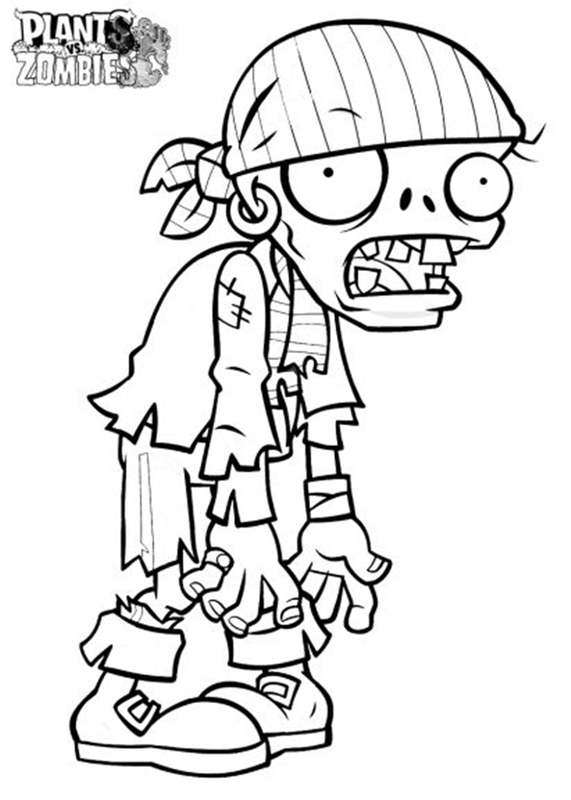 The first Zombie horror movie “White Zombie” was made in America in 1932. 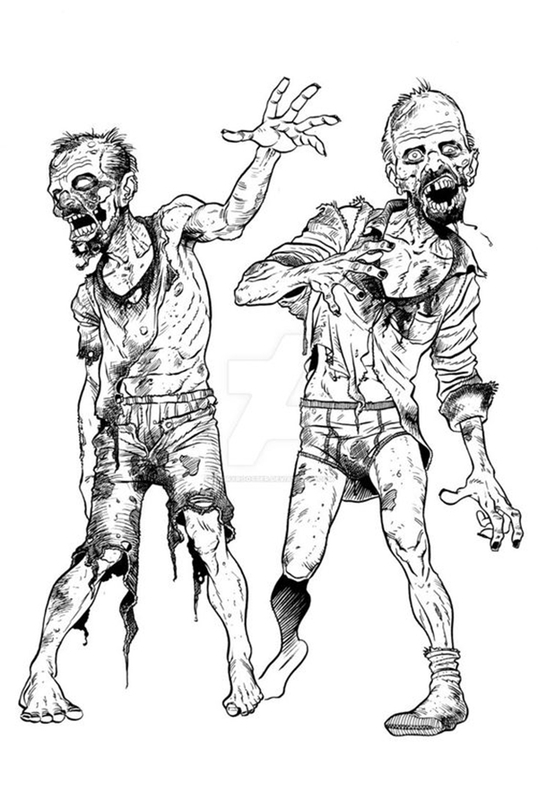 The walking dead or zombie are known for being the inspiration behind the marathons “Zombie Run”. Zombies lurk around the place hunting for brains. 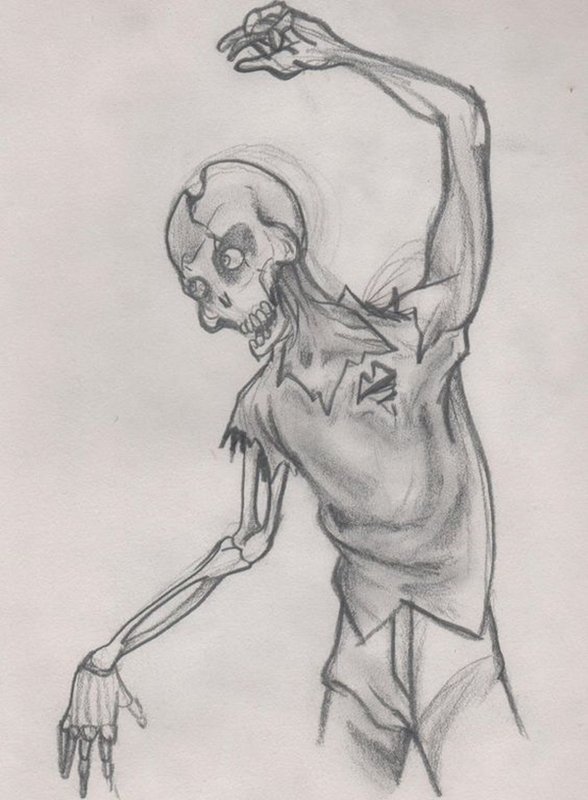 You can either draw a zombie running after your life or hand of a corpse from the graveyard. 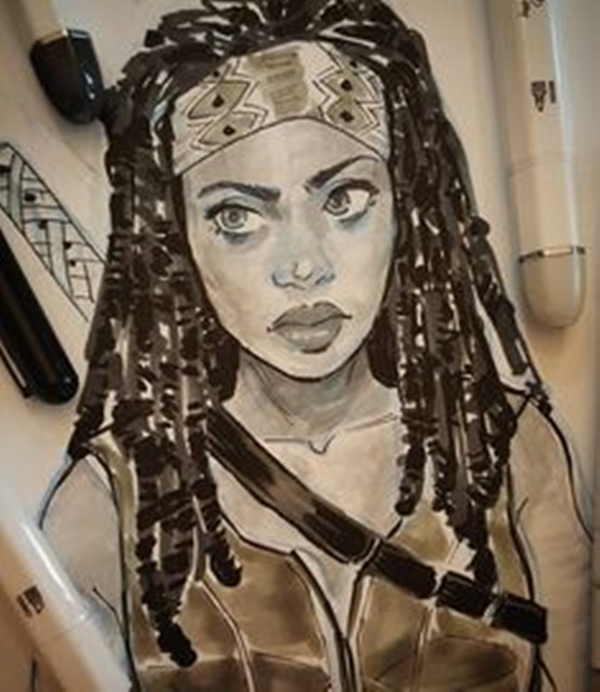 It’s fun to draw something supernaturally animated with voodoo belief! 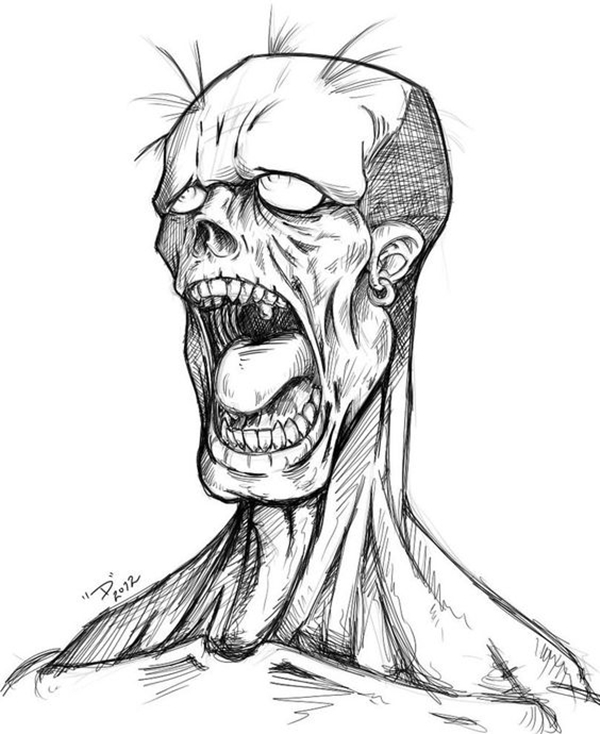 Let’s wrap your brain around and draw these amazing zombie drawings.